While only God can save us and keep us, there are biblical principles you can implement to help prevent your children from falling away from the faith. As a parent, you don’t want to suffer the heartache of your children rebelling against their Christian upbringing. While only God can save us and keep us, there are biblical principles you can implement to help prevent your children from tragically falling away from the faith. By countering the unscriptural belief that a child can be saved merely by “asking Jesus into his heart,” seasoned evangelist Ray Comfort shares time-tested principles to help you guide your children to experience genuine salvation and avoid the pitfall of rebellion. 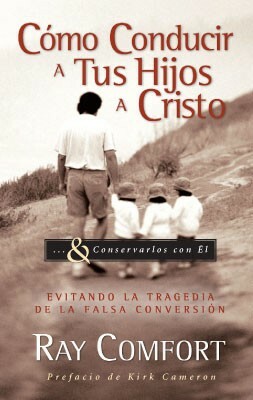 "A powerful little book on bringing your child to Christ. I've read many books on child training over the years, but this one tops them all!" "Christian parents will want to read this invaluable book! Thank you for such an easy way for me to get the biblical gospel into the hands of so many people who "don't have time" to read, but are more than willing to read this simple (funny), straightforward book. You need to sell these by the case!" "How to Bring Your Children to Christ is ideal for anyone involved in the spiritual training of youth, and is such an enjoyable read that you will want to complete it in one sitting. The fun-loving personality of the author combined with the timeless truths presented are an unbeatable combination." "Are you concerned about your children's salvation? This is the book for you! Having children myself, I went searching for a book that would address whether their salvation was, in fact, true. Of course, while God only knows their hearts, I still felt that I would not be fulfilling my parental duty if I didn't do my homework." "I found this book very easy-to-understand, profound and convicting! There is a chapter at the end of the book that addresses the outside influences we allow into our childrens' lives. This was painful to read as I realized how subtle the enemy is, and how easy it is to be conformed to the standards of the world." "I believe this will change your whole way of witnessing to your own children. 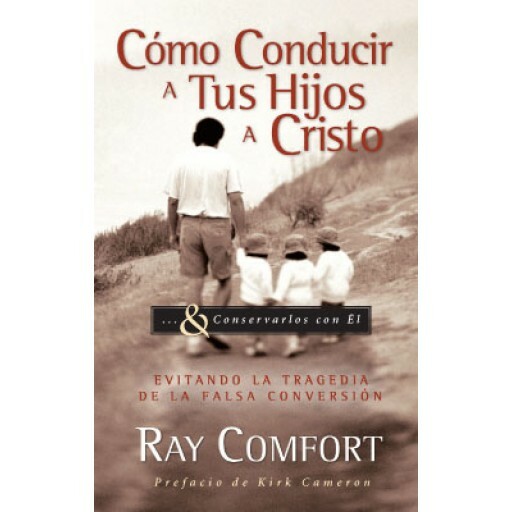 I've already begun using this book as a guideline on talking to my children about their salvation."